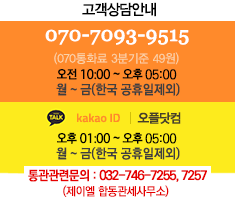 의사의 처방을 받고있는 경우 담당의사와 상담 후 섭취하세요. 어린이의 원활한 배변 활동을 지원합니다. • Freshness & safety sealed with printed outer shrinkwrap and printed inner seal. • Do not use if either seal is broken or missing. • Take 1 tablet daily between meals. • Keep refrigerated to maintain maximum potency. • May contain a minimal residual amount of milk or soy proteins.